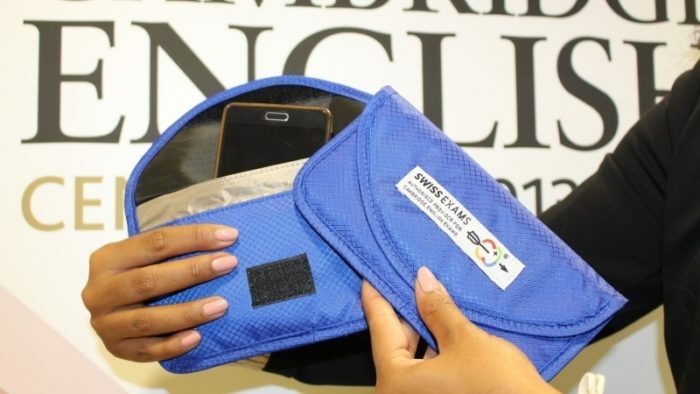 These bags will allow you to have your phone at your desk during the exam. The bag will make sure that the phone cannot be electronically accessed by any external device or communication mode. 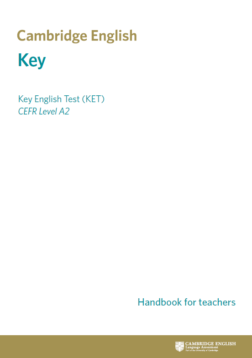 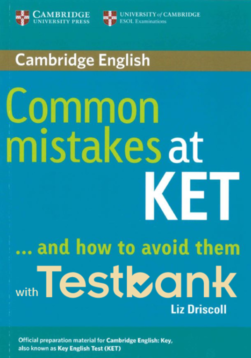 This pack has been designed to provide teachers with everything they need to give students authentic practice for the Cambridge English: Key for Schools (KET S) exam.